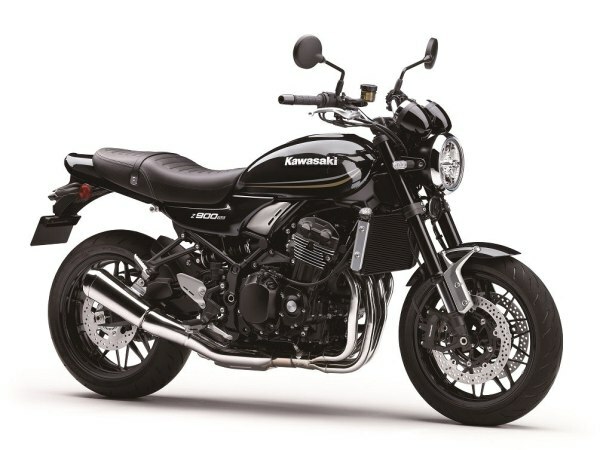 Yutaka Yamashita, Managing Director of India Kawasaki Motor, said that bringing Z900RS in India in February was a sort of achievement because this model is produced in very limited numbers in Japan. The 900RS, a product mostly bought by certain elite groups, received lots of compliments for its premium quality and meticulous finishing. 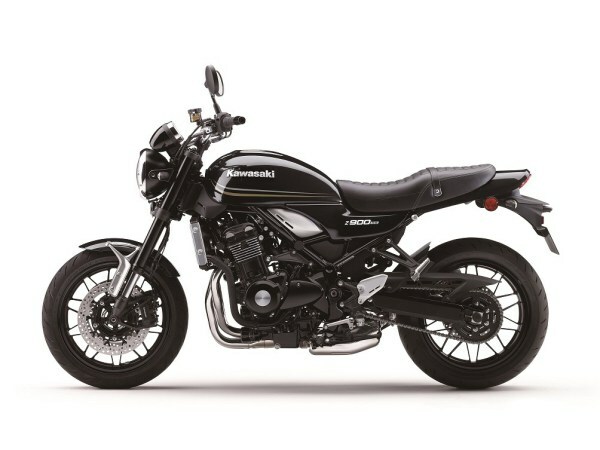 The positive response through various sources prompted Kawasaki to bring Z900RS in black. The retro and classic Z900RS was developed as an homage to the legendary Z1, it is powered by a 948 cc Four-Cylinder, DOHC, Liquid Cooled engine which is tuned for 111 hp of power @ 8,500 rpm and 98.5 Nm of torque @ 6,500 rpm. Z900RS comes packed with Kawasaki’s latest rider support technology it is equipped with advanced features like KRTC (Kawasaki Traction Control), LED headlight, multi-function LCD screen nestled between dual analog-style speedometers and tachometer dials.